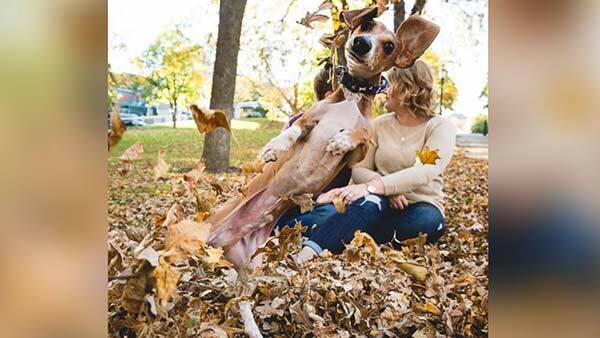 MINNEAPOLIS -- A Minnesota couple's engagement session is getting lots of Internet buzz after their dog Louie photobombed their pictures in the most hilarious way. "Louie is six [years old], but he's got the heart of a puppy," photographer Karin Berdal of Minneapolis, Minn., told ABC News. "He had no clue what he was creating for us, but once we got that picture, we were cracking up. "I think Megan's response was 'Well, that's Louie. He's a show stopper.'"